Zanzibar is as magical as it's name alludes. Surrounded by miles of turquoise sea and palm-packed beaches, this timeless and cultural city allures travelers from across the world. 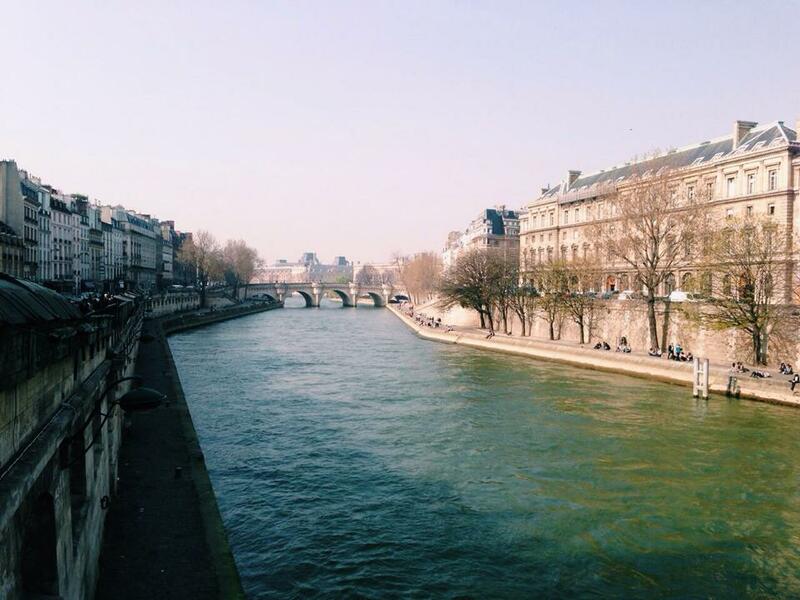 A Leading Study Abroad Blog, brought to you by students who travel. Experience the beauty of these magnificent cities. Zanzibar is as magical as it's name alludes. Surrounded by miles of turquoise sea and palm-packed beaches, this timeless and cultural city allures travelers from across the world. 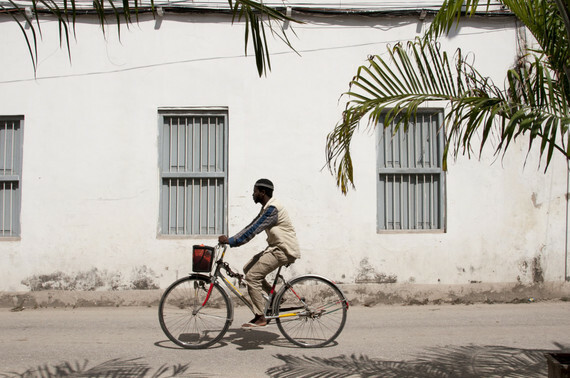 Zanzibar's historical center city, Stone Town, is a fascinating maze of winding lanes, where stone houses and mosques line the streets, as do wonderful cafes, restaurants, shops and bazaars. 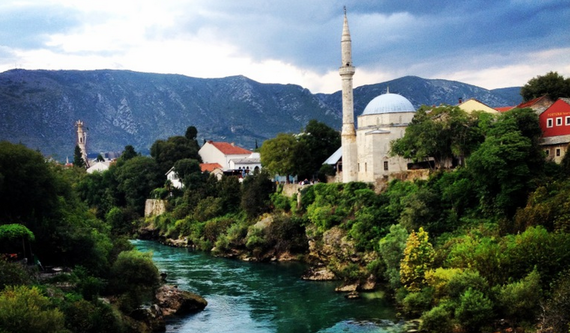 Sarajevo, the capital and largest city in Bosnia and Herzegovina, has a dreamlike authenticity. 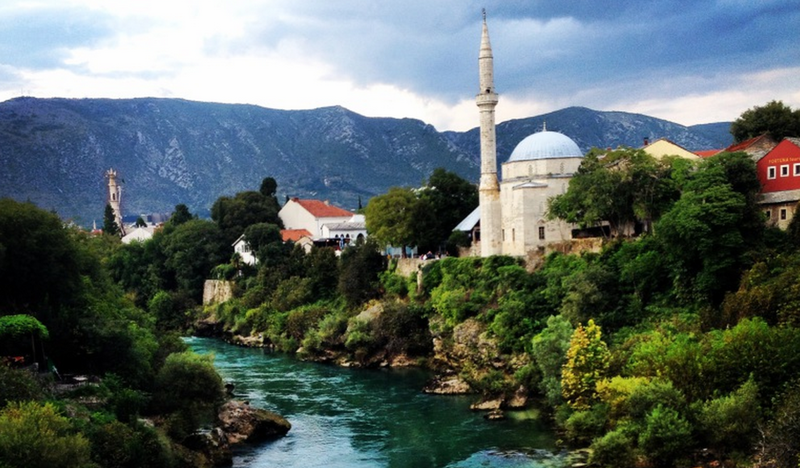 Sarajevo is nestled in the Alps, and sits on the Miljacka river. It is overflowing with with beautiful mosques, churches, and historical architecture as well as local shops and stalls selling merchandise. What makes this city extremely unique is the evidence of past wars that remains. Shells of buildings stand where bombs went off in or near them and monuments that had been erected since the war have been damaged by opposing sides. 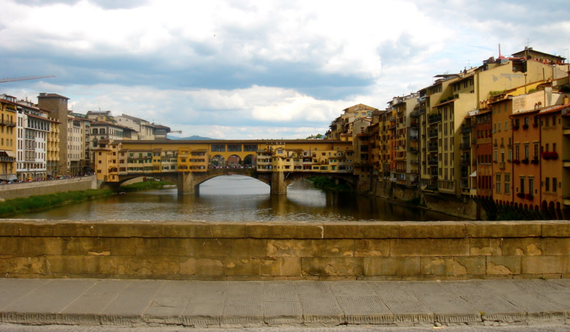 Florence in itself is a work of art. The medieval age city offers some of the most breathtaking frescoes, sculptures, churches, palaces, and architecture, as well as tucked away, romantic restaurants and trendy nighttime atmospheres. 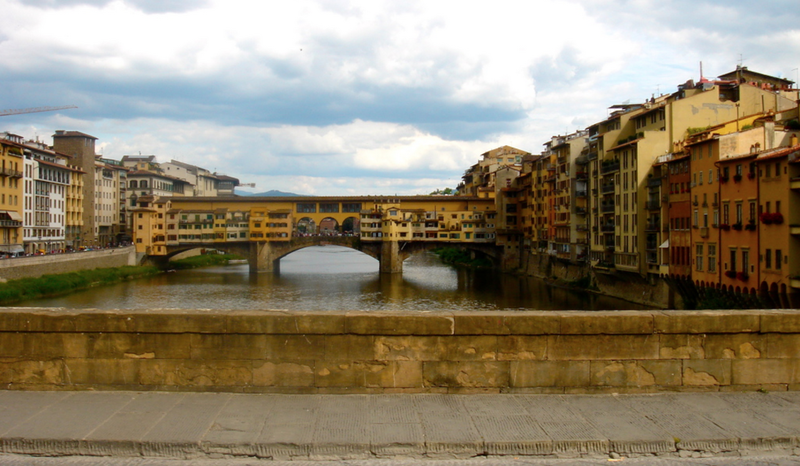 Florence is also home to some of the most famous tourist attractions, including Piazza Del Duomo, Ponte Vecchio, and Palazzo Pitti. Florence's charm is everlasting with a unique combination of both nature and culture that forms an eye opening experience. Seville is a city rich in culture and abundant in beauty. Sitting in the center of Andalusia and cut in half by the Guadalquivir River, Seville is flourishing with exquisite palaces, and wealthy industries that took up residence locally thanks to American gold. 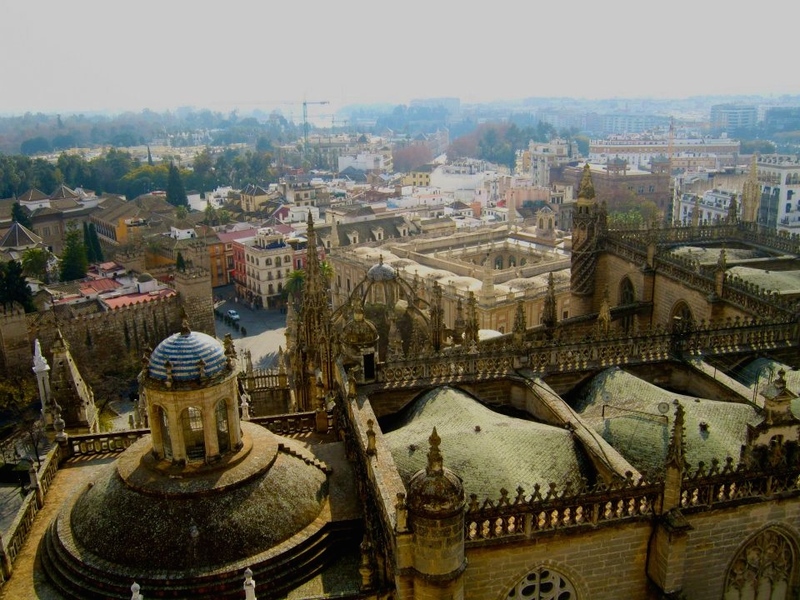 Some of the must-see attractions include The Cathedral and Giralda -- the third largest cathedral in the world -- and the The Alcazar -- the oldest royal palace in Europe. The Río de Guadalquivir is another of Seville's stunning attractions. People are seen relaxing riverside almost daily, since the weather in Seville is rarely poor. 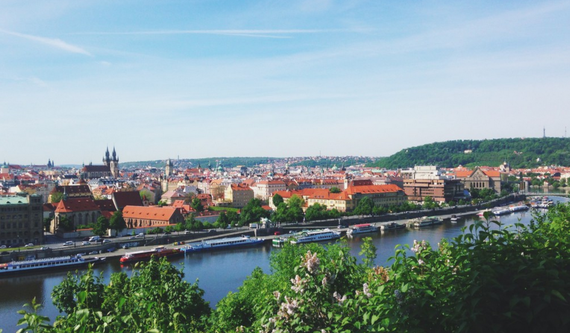 Prague is the striking capital city of the Czech Republic. Though it is possible to spend months exploring Prague's cobblestone pathways, the historical areas of Old Town Square and New Town are rather small, making it feasible to see all of the major sites in only a day or two. 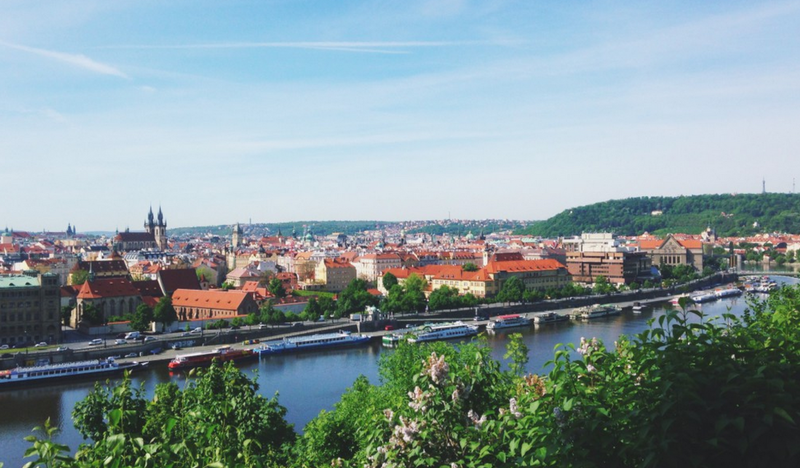 Prague is home to one-of-a-kind art, such as the Lennon Wall and the giant David Cerny babies, both of which can be found on Kampa island right off the Charles Bridge. The city is also home to famous beer gardens, Czech restaurants and clubs that make the nightlife in Prague an experience of a lifetime. The capital city of the "Land of Fire and Ice" boasts a unique beauty unlike any other place in the world. 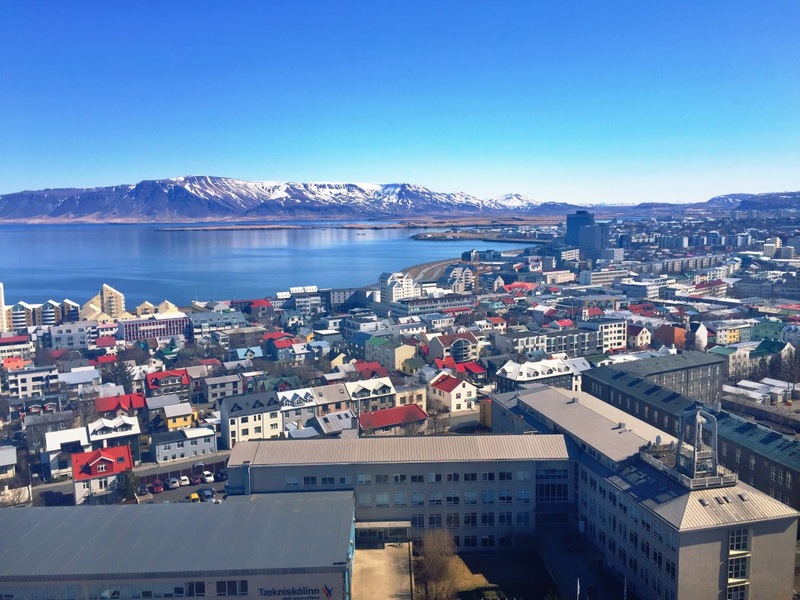 With a skyline dominated by the Hallgrímskirkja, a volcanic mountain range named Esjan, and the dark blue waters of the harbor, Reykjavik should not be missed. During the winter months in Reykjavik, tourists and locals alike can catch a glimpse of the Aurora Borealis, or the Northern Lights as it is more commonly called. In contrast, the midnight sun is one of the most beautiful sights to experience during Iceland's summer months. 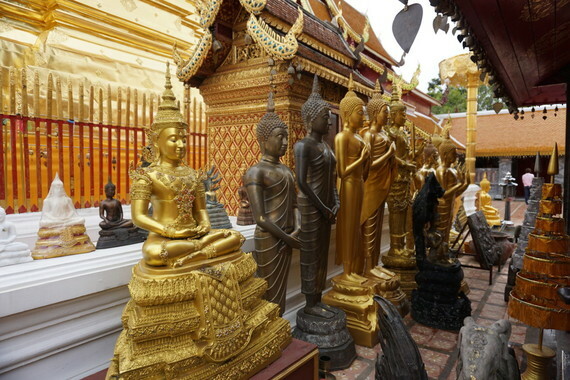 Chiang Mai is a cultural and religious city that has a exquisiteness all of it's own. Located in the mountainous region of Northern Thailand, the city is known for its importance to the Buddhist religion and for it's importance to regional trade. Hundreds of Buddhist temples are scattered throughout the city, each displaying varying designs with accents of gold. The streets of Chiang Mai are crowded with merchants selling assorted fruits, flowers, crafts, and jewelry, and the best food the city has to offer is the local food found at hole-in-the-wall, authentic restaurants. Just wandering the different streets of Chiang Mai is a cultural experience that is unique to Thailand's people. New York City is one of the most fascinating cities on the planet. 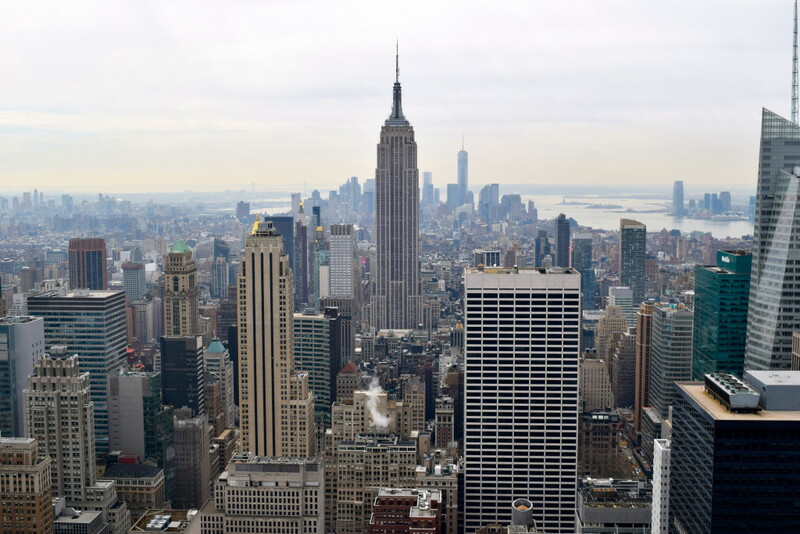 With attractions such as Broadway, Central Park, the Flatiron building, Chelsea Market, Times Square, and of course high-end shopping, New York City has entertainment for everyone. There's always new food to eat, new clubs to try, and new shows to watch. Although NYC is always crowded, the parks that are scattered throughout the city provide a change of pace for tourists who are ready to get out of the hustle and bustle. The parks also offer great views of the skyline, quaint cafes, espresso huts and games spread out on picnic tables. Located in the Lombardy region of Northern Italy, Milan is a vibrant city with a mixture of both ancient and modern influences. 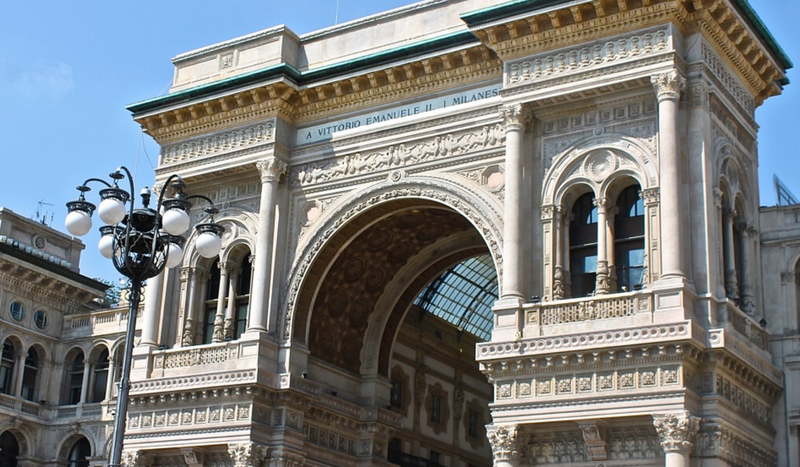 Milan is the global capital of fashion and design, producing designs from Giorgio Armani, Valentino Garavani and Gianni Versace. 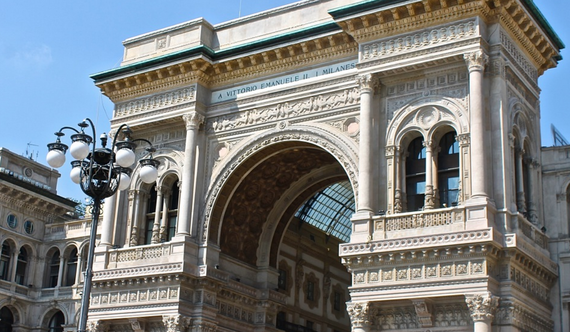 Milan is also the hub of Italy's stock exchange, making it the country's main financial center. Aside from Milan's working world, the city's architectural design is brilliant and their food is delicious. Similar to most Italian cities, foodies flock to Milan Italian restaurants to eat dishes from some of the best chefs in the culinary world. Paris has so much to offer, be it museums, restaurants, theatre, parks or simply charm. Since World War II, Paris has been caught up in a storm of modernization and a simultaneous desire to remain a traditionally charming city--a no high-rise policy with neighborhoods with local boulangeries, cafes and patisseries. Paris is considered not just the capital city of France but also the capital city of fashion, gastronomy and culture. Paris is truely a city of light, love, fashion and epicurean delights whose charm captivates all visitors and residents alike.